You can stack the delays to get rhythmic or washy type sounds. The 1/8d Tape delay is running in paralled to the rest of the delays, so it will have more of a rhythmic feel when combined with anything else. The Deluxe MM and Cosmos echo are the most ambient/modulated of the delays. 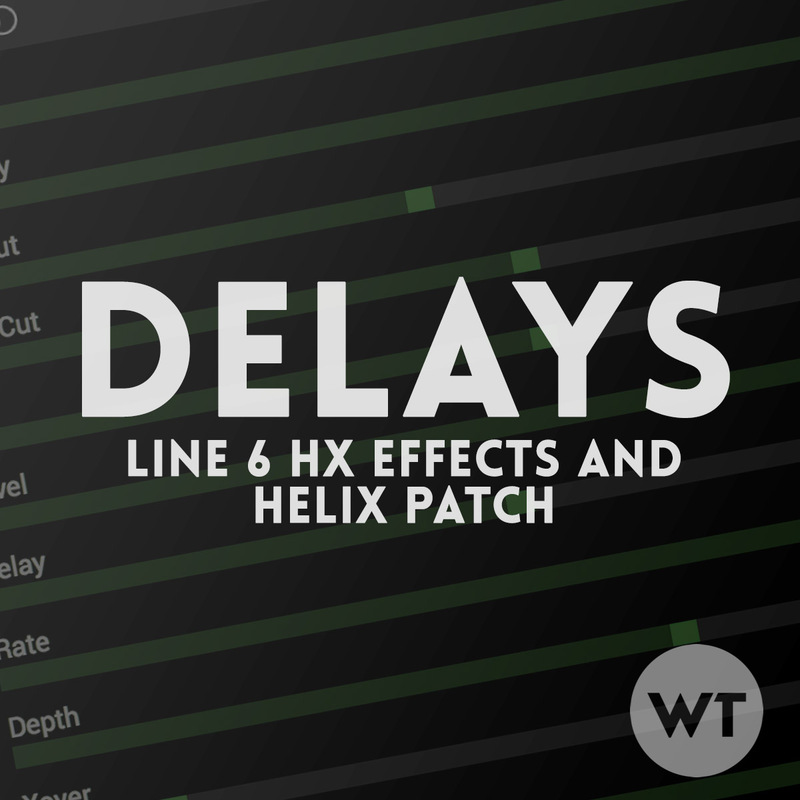 Why did we make a patch of just delays?